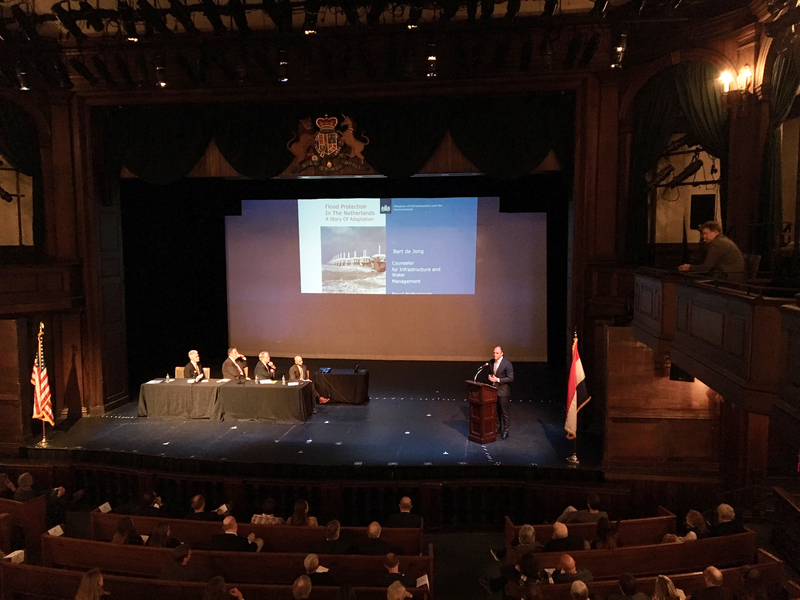 From these various interactions we collectively concluded that a next step effort was to bring the Dutch DialoguesTM to Charleston. By design, the Dialogues are community focused and tailored to bring the Dutch way of thinking to select areas throughout the world. This effort will be funded through private donations and City funding and will be coordinated with neighboring jurisdictions. Studying a variety of site typologies is an important part of the process as each unique site will yield unique design ideas. These design ideas can then be transferred and replicated to other similar sites, both within and outside City limits. The project commenced in January 2019 in partnership with Historic Charleston Foundation and in support of many, including other public and private donors and the Charleston Resilience Network. A Pre-Scoping Meeting was held August 1-3, 2018 for the prospective Dutch Dialogues team to gather more information and determine feasibility of site options. May 2019: 3-day Colloquium for the Dutch Dialogues team to better understand and assess the 4 sites and all their interrelated existing and future projects, plans, data, etc. 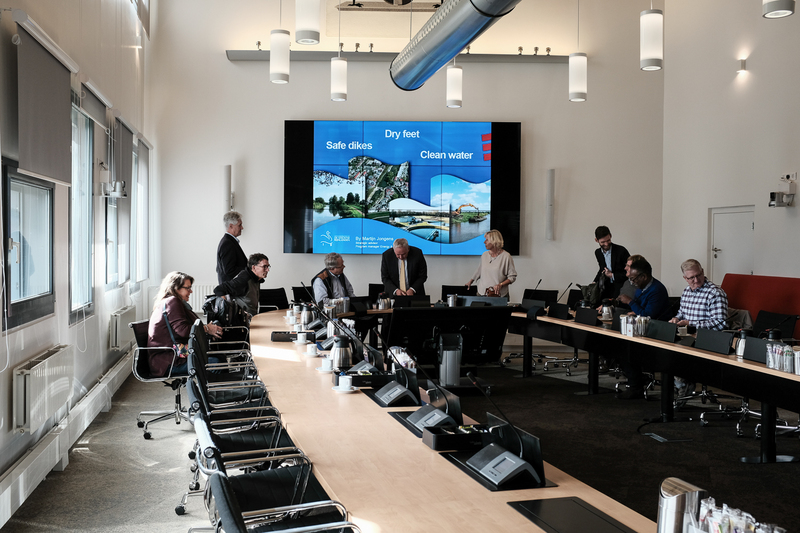 Representatives of the Hoogheemraadschap De Stichtse Rijnlanden Water Board meet with City staff and elected officials in Houten, Netherlands in 2018. Their mission is “Safe Dikes, Dry Feet, Clean Water”, and they are responsible for flood control, water quantity, water quality and treatment of urban wastewater in their region.